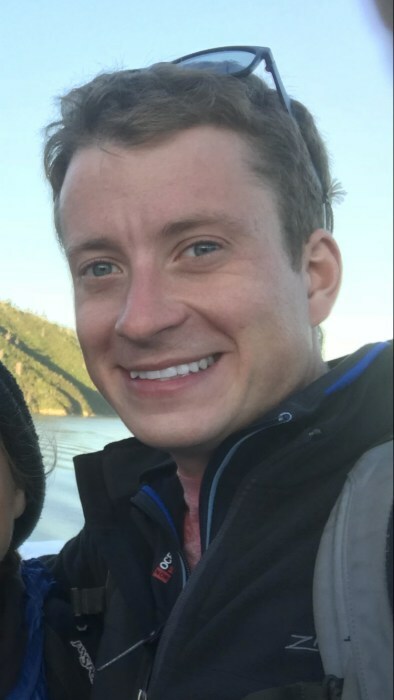 Obituary for Brendan L. Brown-McCue | Chapman ~ Moser Funeral Home, Inc.
LITTLE FALLS - Brendan Liam Brown-McCue, 27, of Little Falls, NY and Florham Park, NJ, passed away Saturday, January 19, 2019 at Hunter Mountain ski resort, in New York, from a skiing accident. He is survived by his parents, Christina Brown and William McCue, of Little Falls, NY; grandparents Janice Fortney, Jane and William McCue, William and Edra Brown; great-aunt and uncle Nancy and Craig Weatherby; aunts and uncles Eileen and Jim Miller; Christine McCue and Jeremy Rase; Richard and Tasha Brown; Sherry Clemente; beloved cousins Meagan and Stephanie Miller; Jane Grounds; Matt and Jake Rase; Lucas and Annie Brown; his “Long Island family” the Screeneys; and many wonderful extended family and friends. He was predeceased by his beloved great-grandparents and his dear cousin, Jimmy Miller.